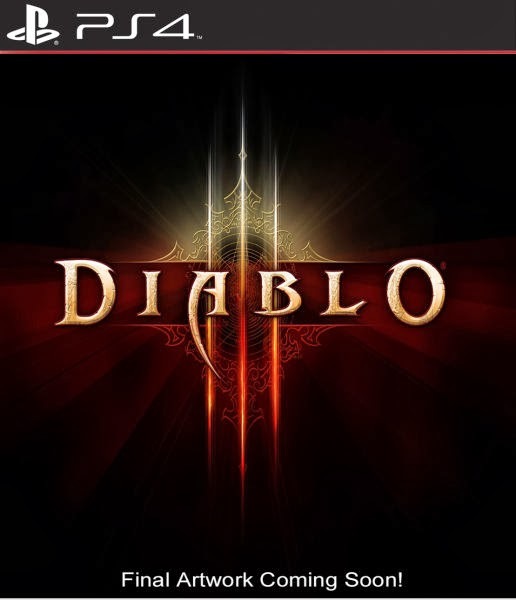 The first expansion pack for Diablo III, Reaper of Souls, has been confirmed for release on PlayStation 4. Additionally, it will be playable at BlizzCon 2013, set to take place in Anaheim, California next month. News of the expansion coming to PS4 was made official on the PlayStation Blog today. 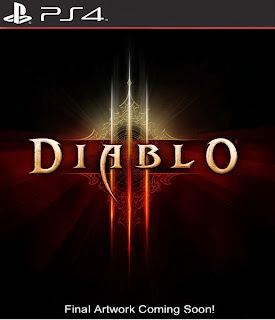 Diablo III itself had previously been announced as a PS4 title set to be released in 2014, and today's reveal confirms PS4 gamers won't have to do without the wide variety of changes and additions included in Reaper of Souls. Among that content is a new class called the Crusader, an increased level cap, new spells and abilities for the original five classes, new quests, new game modes, and more. Some of this new content, including the Crusader, will be seen at BlizzCon, where the game will be playable on PS4. That means attendees will have the chance to see how the game controls with the new DualShock 4, as well as just how Blizzard plans to take advantage of the controller's touchpad.